A Group B rally homologation car? For sale? In the United States? Say no more. Ask almost any fan of rally when the golden era of the sport was, and they'll tell you it was the Group B era of the early and mid Eighties. 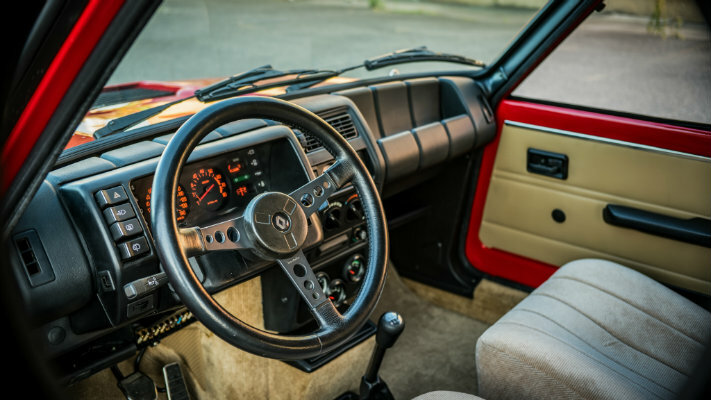 Runaway development meant that the Group B era was an arms race of new-to-rallying technology, with Audi introducing four-wheel-drive, Lancia shrouding their cars in lightweight (but flammable) Kevlar, and almost everyone cranking boost until the cars were approaching the status of rolling bombs. With all those chaotic new parts, it was but a matter of time before things started to go wrong—and after a string of fatalities of drivers and spectators alike, the FIA put the kibosh on the series. Before the end, however, manufacturers were forced to leave a legacy of Group B in the form of a 200 homologated road cars apiece, which shared parts with their race-built brethren. 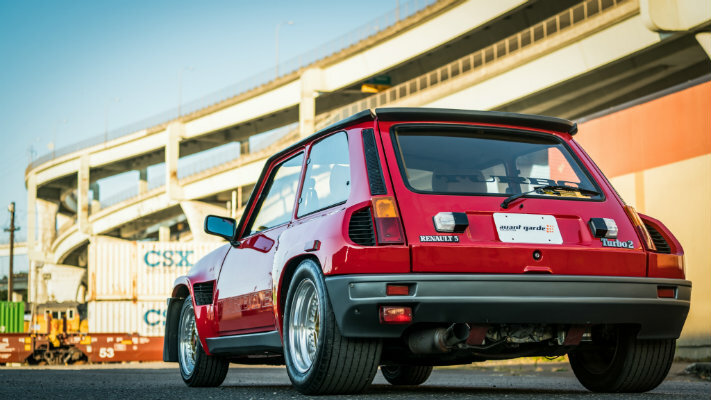 Renault, with its R5 Turbo, exceeded that requirement almost 25-fold, producing almost 5,000 of the R5 Turbo variants. 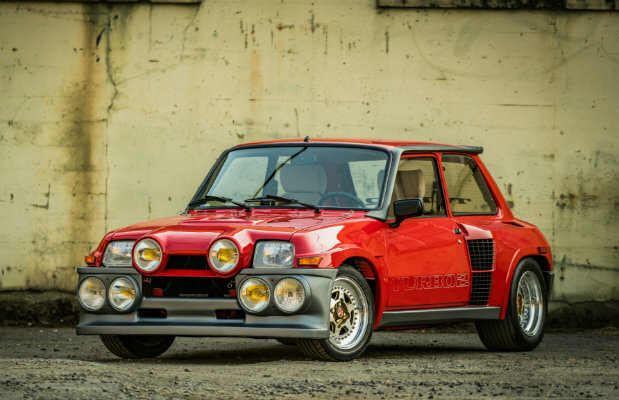 One of the rarer variants, the Turbo 2 Evolution, has come up for sale on Bring a Trailer. It is located in Portland, Oregon, and is one of but a handful of R5 Turbos imported to the United States by Sun International. With a mere 18,000 miles on the car over 32 years, this is probably among the most well-kept examples in existence, with one owner storing it in a climate controlled garage for more than 20 years. 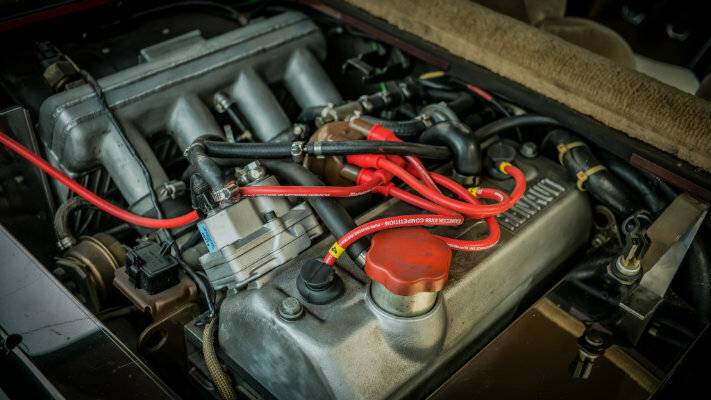 It recently received a major service, with costs totaling over $20,000 altogether, which should have it ready for whatever the future can throw at this little French motorsport classic. The auction ends next Wednesday, which should allow the current high bid of $60,000 to climb further. Interested parties can place their bids here. If we had a ton of cash to throw around, you can bet your life we'd be bidding on this gem too. The former World Rally Championship driver returns to his stage rally roots in a Subaru XV Crosstrek. One of rallying's icons has been rendered in Lego.